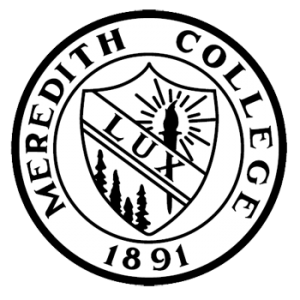 It’s a great pleasure to announce that my feature-length documentary film Abandoned Allies will be screening at Meredith College on 1/30. Get all the details at MeredithCollege.edu! Huge thanks to the college, professors, members of the cast, and my friends who are making this possible. I can’t wait!